Suppression of the immune system can lower the body's natural defences making the body vulnerable to viral attack. For this reason, people with Adrenal Fatigue are more likely to suffer recurrent outbreaks on the lips especially. Research has shown that vulnerability dramatically increases with stresses such as strong emotions, sunburn and the prolonged use of corticosteroid drugs, especially when adrenal function is low (as it is in adrenal fatigue). Blister-Free Forever is a unique, natural product that strengthens specific weaknesses in the immune system to support the body's defences for the lips and help recovery. Unique and powerful immune support. Blister-Free Forever is an amazingly effective, natural product that utilises homeopathic, herbal and biological processes to take care of this problem at the colloidal, tissue and cellular levels. Research has established that weakness in certain parts of the immune system is primarily responsible. 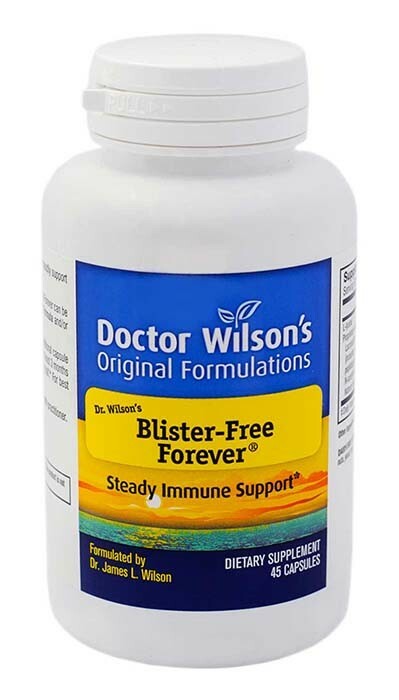 Blister-Free Forever strengthens these affected immune aspects, thus decreasing both frequency and severity of outbreaks. In most cases after using this product daily for 3 months, you can cut the amount you're taking in half and still receive the same protection. Ingredients – A proprietary blend 500mg per tablet containing: L-lysine, lactobacillus whole and cell wall fractions, peptidoglycans, lipopolysaccarides, and the homeopathic medicines Sepia in a 12X potency and Tellurium Metallicum in an 8X potency. Directions for use – Take 2 tablets daily in the morning, 30 minutes before breakfast or on an empty stomach. After 3 months of regular use, you may be able to reduce to 1 tablet daily. Side effects and safety – All ingredients in Blister-Free Forever are safe and effective with no detrimental side effects. 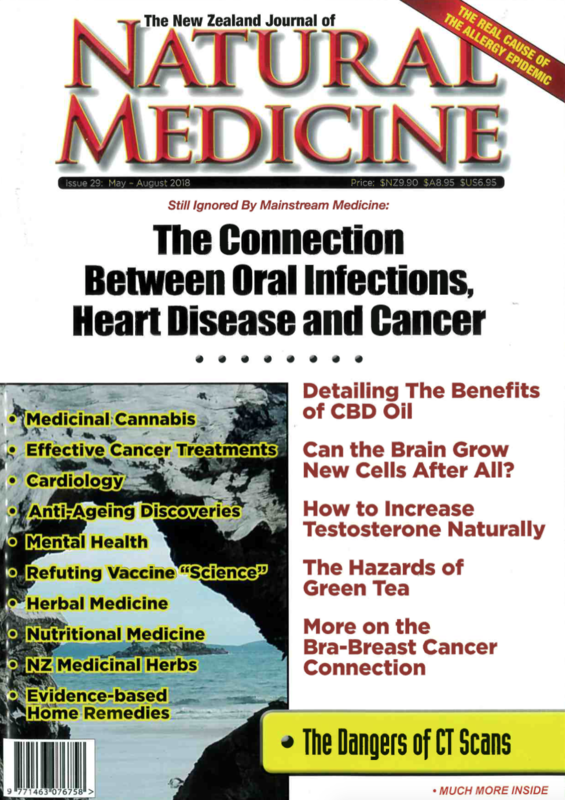 No adverse interactions with medications or herbal and nutritional supplements are known. 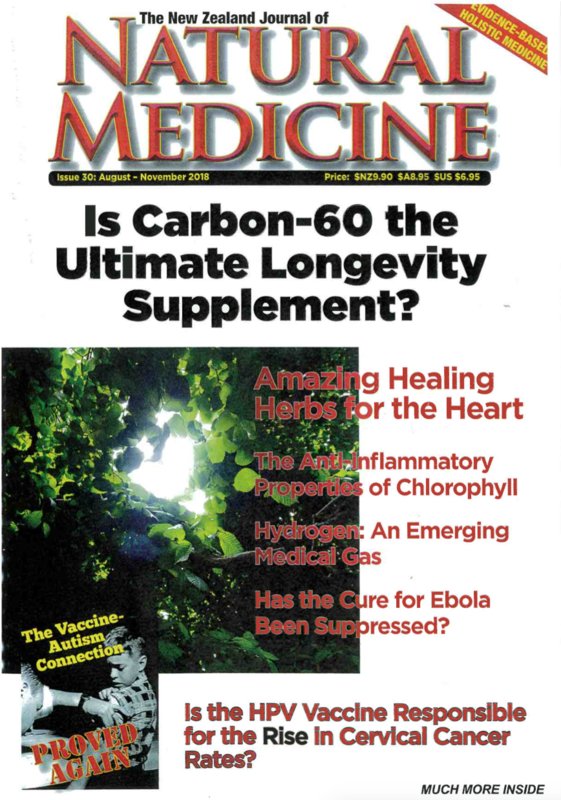 It can be used by itself or in conjunction with prescription and non-prescription drugs, as well as with herbal and nutritional supplements. Quality and purity – Blister-Free Forever is a completely natural dietary supplement produced with monitored quality controls. Every tablet contains the same standardised amounts of the ingredients. It contains no sugar, yeast, corn, wheat, soy, dyes, coloring agents, egg, or dairy.